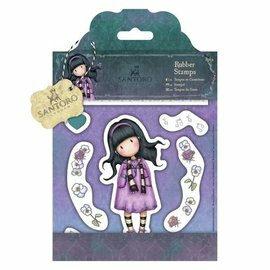 Storage wallet Gorjuss + 1 mini stamp No.1 !! 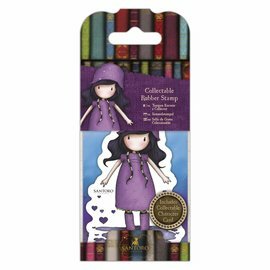 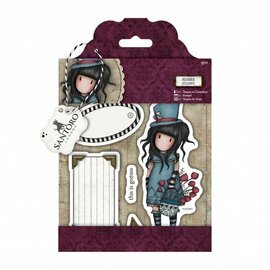 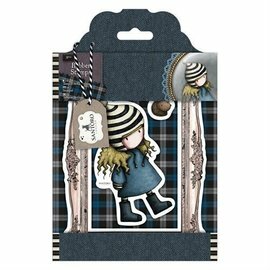 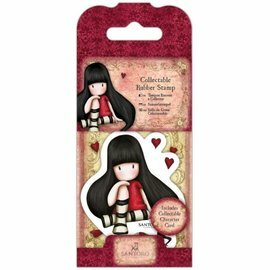 Rubber stamp: santoro, the Hatter - only 1 in stock! 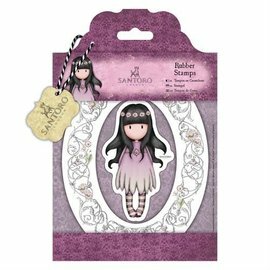 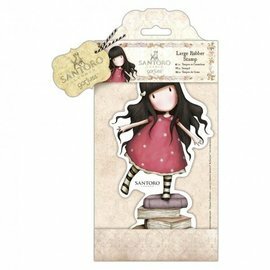 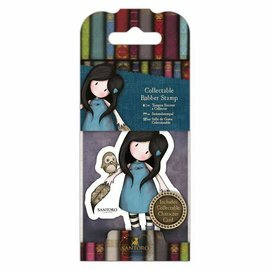 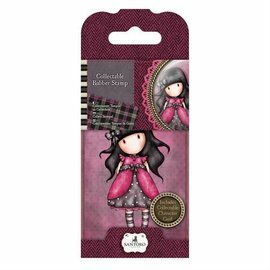 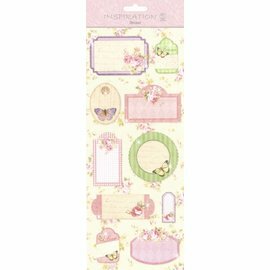 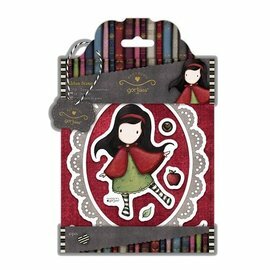 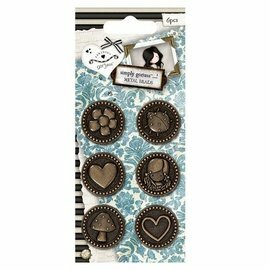 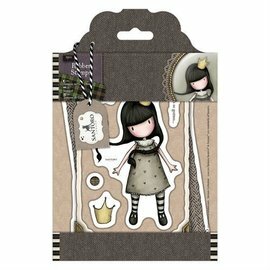 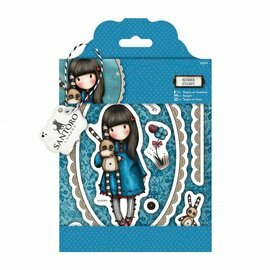 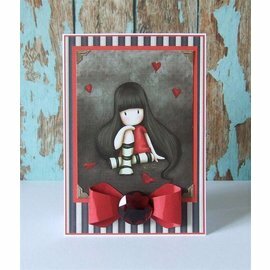 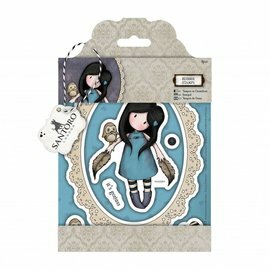 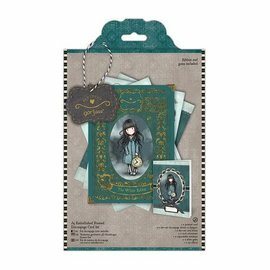 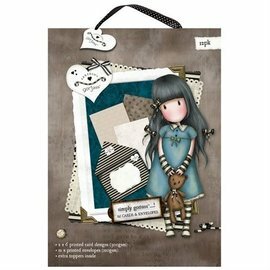 Urban stamp, 9 parts, Santoro Gorjuss, Pst little bunny!